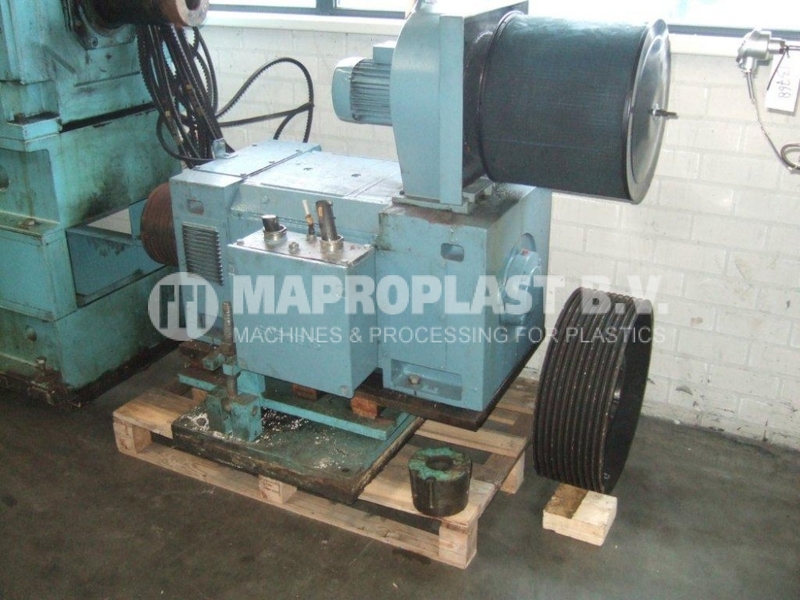 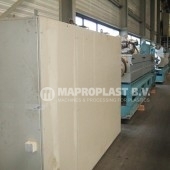 Barmag Single Screw Extruder 150mm 30LD. 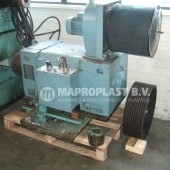 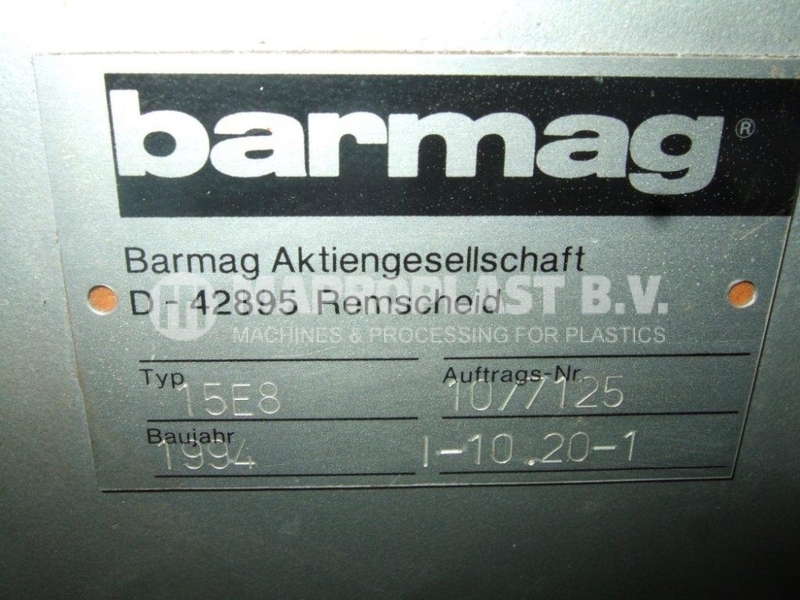 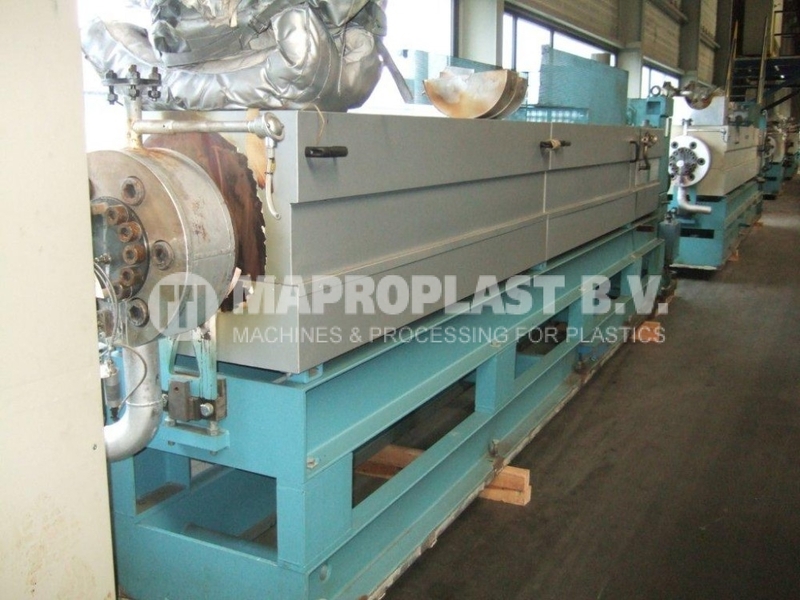 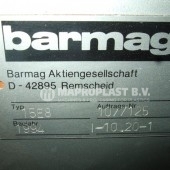 Ref nr : 11.0.029/13.767 for this Barmag Single Screw Extruder 150mm 30LD. 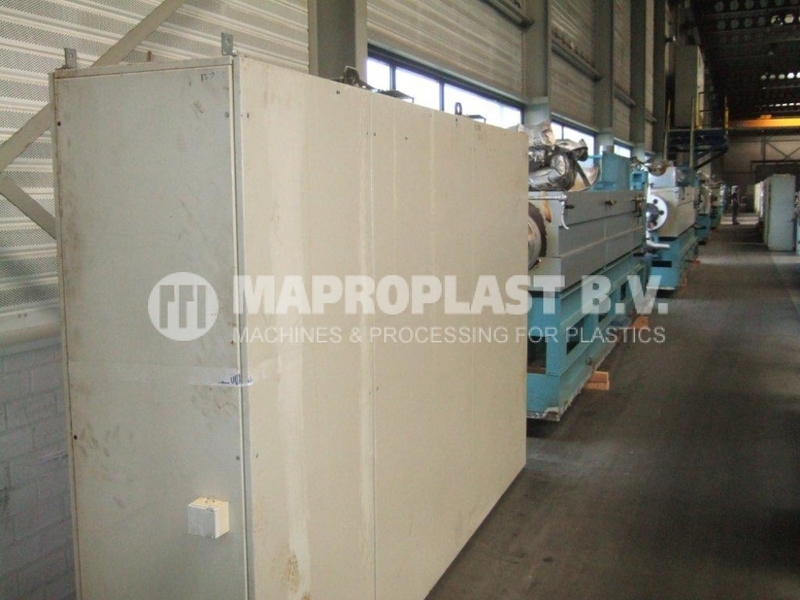 SKU: 11.0.029/13.767 Category: Single screw extruders Tags: used single screw extruders, used extruder Brand: Barmag.